Subject: Sharif al-Radi, Muhammad ibn al-Husayn, 969 or 70-1016. Subject: Women in Islam -- Early works to 1800. Subject: Arabic language -- Terms and phrases. Subject: Inheritance and succession (Islamic law). الـعـلاقـات الـعـثـمـانـيـة - الـمـمـلـوكـيـة ، 868-923 هـ . 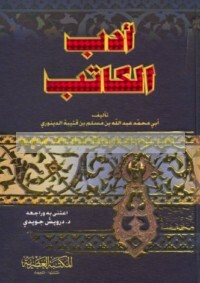 ، 1464-1517 م .
al-‘Alāqāt al-‘Uthmānīyah - al-Mamlūkīyah, 868-923 H., 1464-1517 M.